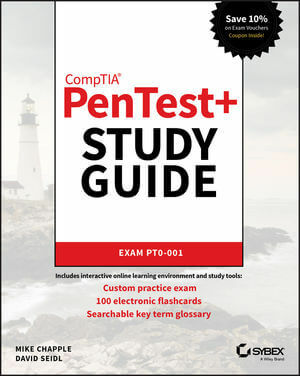 My PenTest+ Study Group will help you prepare for the CompTIA Penetration Tester+ exam. I’ll send you weekly coaching emails that guide you through my study materials and prepare you for the PenTest+ exam. Fill out the form below to join for free! My best-selling PenTest+ Study Guide will be your core resource as you prepare for the exam with the CertMike study group. Which Study Groups would you like to join?